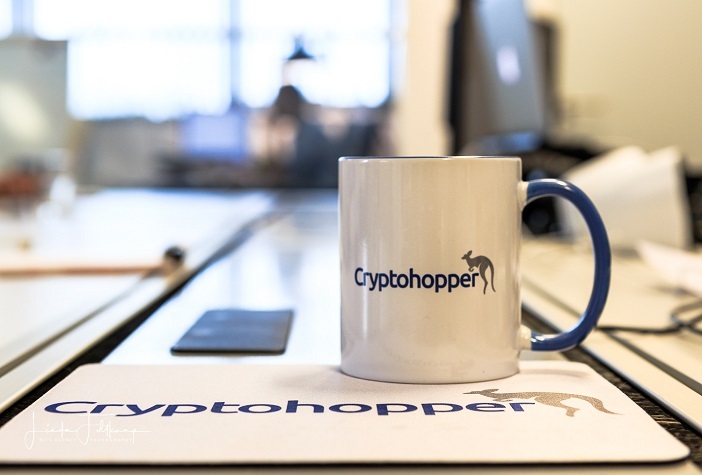 Cryptohopper was started by two brothers. After hearing about the opportunities of cryptocurrencies for the first time, they were hooked. One of them was successful as a daytrader. The other brother, a brilliant web developer, didn't have the funds to invest. This had him thinking: What if there was a way to let a bot trade for you? It could work 24/7, trading as many coins as you wanted, constantly monitoring the market. 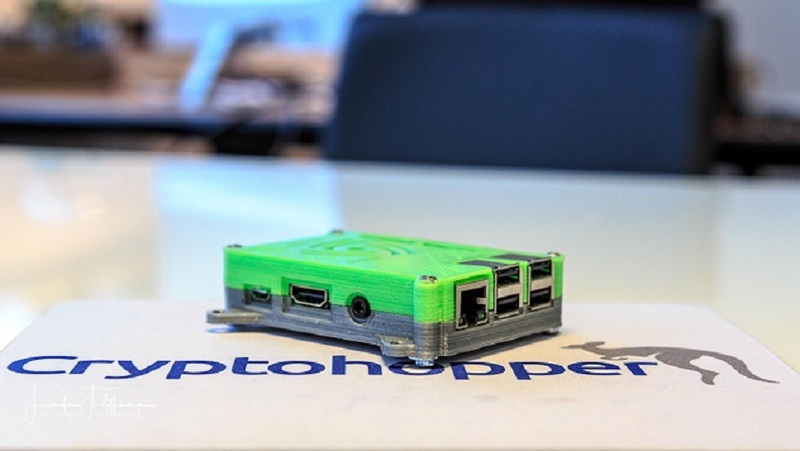 Soon, he turned this idea into reality after building a prototype on a raspberry pi, with a 3d printed case - the very first Cryptohopper. One day, the day trader proudly showed his trading tactics to his father, who was not impressed. "Whats wrong with you kid. Watching your computer screen all day long", "stop wasting your time and focus on the important things in life". He was right and both brothers knew it. At that point they teamed up and turned to their hopper and started brainstorming how to make the ideal trader. What issues do humans face when trading, which can be overcome by a bot? Every day they worked on making the bot smarter and faster. Before long they had developed the ideal trading companion. Within weeks, family, friends and friends of friends were all asking if they could use the bot. What started as a personal tool, was quickly in high demand. As the community grew, the brothers realized that they could help a lot of people with the Hopper, and in return those same people could help them by providing ideas to make their Hopper even better. At that moment, they decided to make Cryptohopper open to the public. 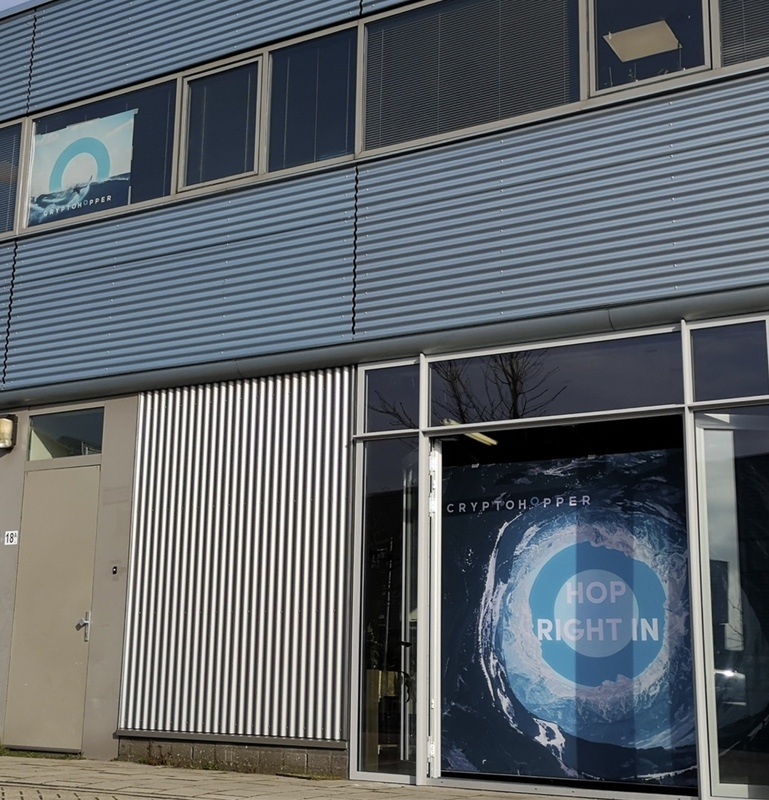 This was the start of the Cryptohopper company history. A hopper with multiple fully customizable strategies and the option to back test it all. You can trade on technical indicators, or subscribe to a signaler who sends buy signals. All of our signalers have daily performance reports, so you can check how accurate they are. By constantly tweaking the bot and keeping an open ear to our growing community we hope that everyone will be the best trader they can be, while still having the time and energy to focus on the important things in life. Cryptohopper has the mission to be the bot for the people, which is why many of the features that we developed come from user requests. Our team is united in the ambition to create a product that meets your demands. If you have a question or a suggestion, do not hesitate to get in contact with us. Want to try the hopper? Sign up for a free trial, have a look around, learn and most importantly, Have fun!